You were my new family. 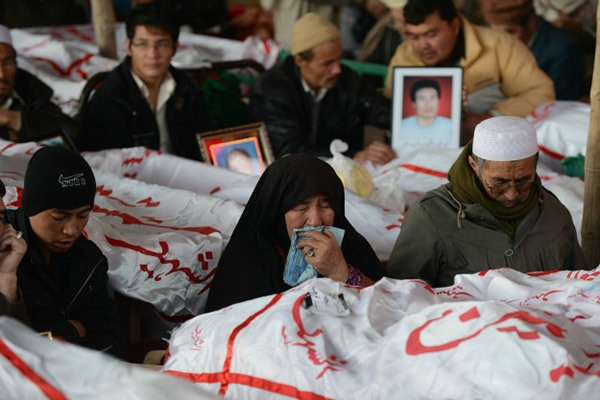 Why do my people in Quetta suffer? Why should I forgive the people who did this? What a brave, shocking poem this is! Your argument that we are all the same rings so true for me. If only… the world would learn this, and the killing would end. This is such a powerful homage to your people, murdered so brutally. You’ve expressed your sense of betrayal so eloquently. Thank you for sharing yourself in this poem. This poem really expresses your sadness and anger. When people do such terrible things, it can be very hard to forgive. You are being very honest to say that here. I hope you will keep writing.